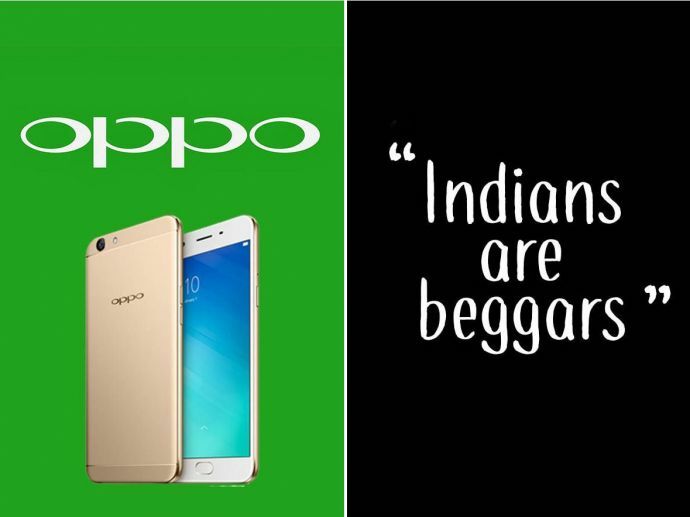 Oppo Service Team's Resignation Over ‘Indians Are Beggars’ Statement Is Just A Miscommunication? No one knows if the letter is genuine or fake. They say bad memories take time to erase from one’s mind. When Evan Spiegel (CEO of Snapchat) thrashed Indians saying that they are poor, a furore was laid by the youngsters of our country on the social media. Eventual, y we moved over it but little did we know that some random expat would again thrash us with an insult by saying that Indians are beggars. This happened recently when a letter, purportedly by Oppo employees, went viral. According to the letter, the entire service team of Oppo Punjab received an insulting remark which provoked all of them to resign. Further, the letter also claimed that the team members were called “beggars” and were only interested in money. But then the latest update on this issue by Oppo India’s team has something new to say! Now, the company claims that the issue is resolved and claims that it was a miscommunication. One more clarification was hurled saying that no employee of Oppo would be resigning. We are looking who has done this and will initiate suitable action. We are not authorised to speak on such matters. 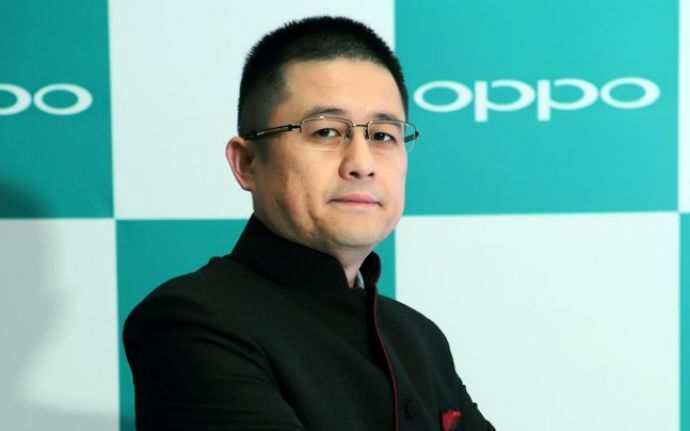 Oppo stepped into the situation, and in an official statement clarified that the entire situation was a misunderstanding. The manager in question has been reinstated to his position, and not asked to resign. We at OPPO India are aware of the recent report related to our Punjab Service team on July 15 and it had been resolved on July 16. The whole issue was due to the miscommunication between the two parties. The service team was upset over the manager being asked to tender his resignation because of inadequate work performance after several formal warnings for the same. But later, a consensus was reached and the concerned service team is continuing to work with us. OPPO has deep respect for India, its culture and our employees. We will try our best to avoid misunderstandings due to any form of miscommunication in the future.